China (Shanghai) Pilot Free Trade Zone (hereafter as Shanghai FTZ) was launched in September 29, 2013. It is an unprecedented national strategy to provide a much more friendly and relaxed business environment for investment and trade as well as promoting and guiding economic openness and deepening financial reforms. 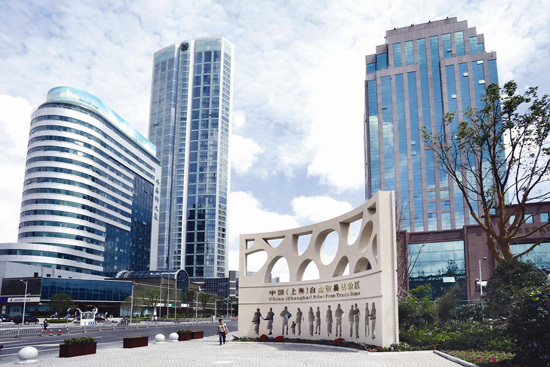 On December 28, 2014, the State Council decided to include Lujiazui Financial Zone, Jinqiao Development Zone, Zhangjiang High-tech Zone and Expo Area into the pilot free trade zone. The total land area increased from the previous 28.78 sq meters to 120.72 sq meters, offering more spaces for systemic innovation and test of pilot programs. 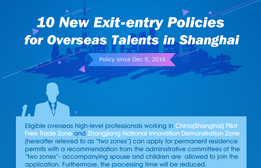 The expanded Shanghai FTZ will continue test of pilot policies and operations, prioritize systemic innovation, take risk management as the bottom line, enable companies as the primary economic units, take the advantage of Pudong’s solid foundation for innovation and reforms, accelerate reforms of government functions, proactively explore new approaches for extensive reforms based on systemic innovation in wider dimensions, establish internationally compatible and law-ruling cross-border investment and trade regimes, and contribute to the dream of China’s grand rejuvenation. Up to the end of 2014, 14,860 new companies were registered in the Shanghai FTZ including 12,518 domestic companies with a total registered capital of 412 billion yuan and 2,342 foreign-invested companies with a total registered capital of 22.4 billion yuan. In 2014, the income of companies in the Shanghai FTZ totaled 1.6 trillion yuan, 11.0 percent higher than the previous year. Goods sales totaled 1.38 trillion yuan, an increase of 11.5 percent; revenue of shipping and logistics services totaled 118 trillion yuan, an increase of 15.0 percent; import and export totaled 762.3 billion yuan, 8.3 percent higher than the previous year. Goods sales accounted for over 50 percent of the total goods sales of 113 customs-supervising areas across the country.